»Weekly 'Run Down'»A well needed update! OK – so I’ve been quiet on the posting front but busy on the blog front. Introducing the new blog layout! Why? Here’s a quick Q&A from The Prof. Also check out the new area for the marathon training plans ^. James Casey (our fully qualified coach) has kindly put together some plans for beginners, intermediate and advanced runners. 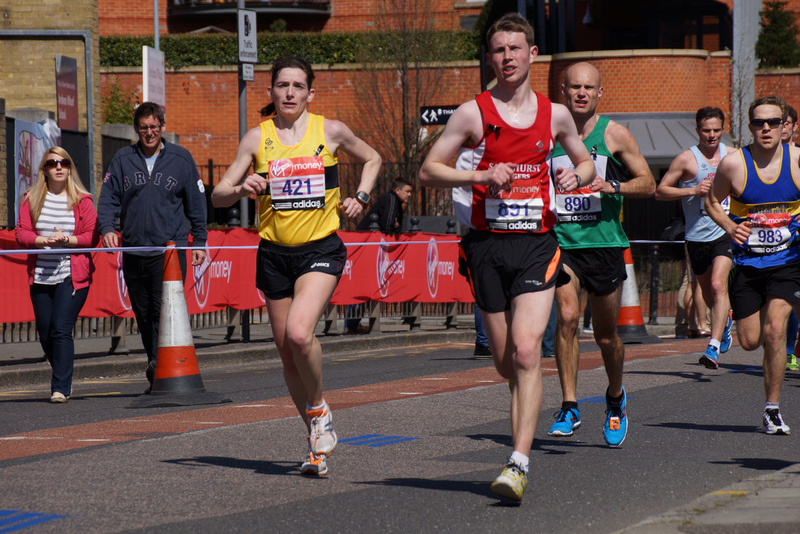 Crucial stuff if you’re planning on running a Spring marathon – go take a look! Q. Why have you changed the layout? Q. Has the old content been lost? A. Nope – all the old favourites are still available. You can search through the archives or the categories using the nifty drop down menus on the right hand side. Personal favourite of mine is still Lou’s Chicago race report. A. Yep. Sorry about that. It was one of the few bits that wasn’t frequently updated and was clogging up the overall view. We will now try to incorporate PB reports into the race reports. If you lot run more PBs we might consider re-inserting it. A. Please feel free to start writing articles for the blog on a frequent basis and then come back to me and complain. Q. Shouldn’t you have been reporting about XC rather than updating the blog? A. Probably yes. As always feedback is quietly discouraged unless it comes in cake/beer form.